We are a full service screen printing, embroidery, signage and promotional company offering our services to the Tri-State and New England regions. Since 2003 we’ve had the reputation as an industry leader in all of our fields of operation. Please see our offerings below. For further information click and visit the respected site. of operation. Please see our offerings below. For further information click and visit the respected site. Whether you’re looking to outfit your softball team or business, our screen printing department can handle a variety of jobs big and small. 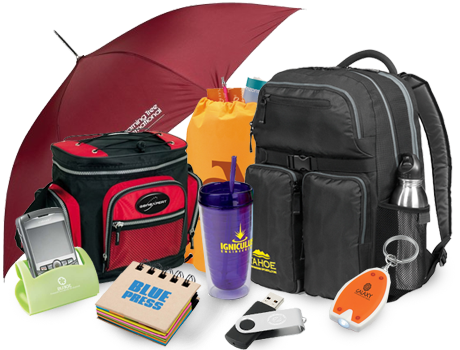 Each order is customized to suit your needs and budget and is sure to get your organization the look it needs to succeed. Take your business to the next level with a professional appearance that customers will notice and remember. 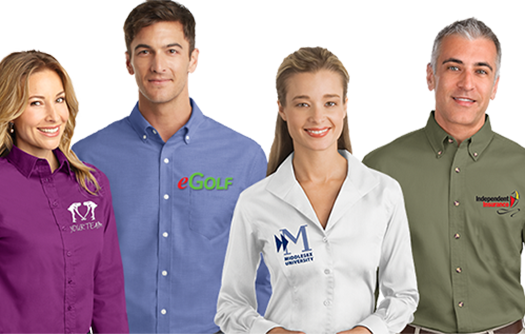 Represent your brand with apparel that is functional, personalized and presentable to make a lasting impression for years to come. With over 15 years experience in all aspects of the custom sign business we’ve developed a reputation as a sign company that can ensure your satisfaction by delivering the prompt service & high quality custom signage your business demands, anywhere in the continental US. service & high quality custom signage your business demands, anywhere in the continental US. 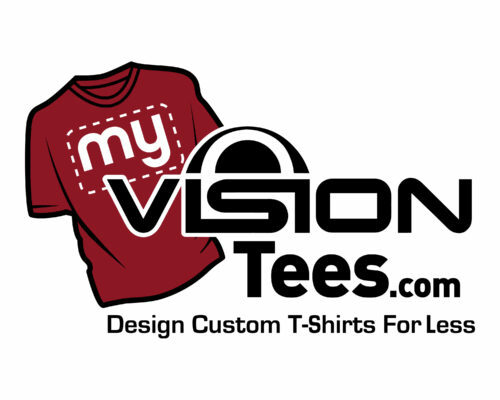 Take complete control over your entire order with MyVisionTees.com. 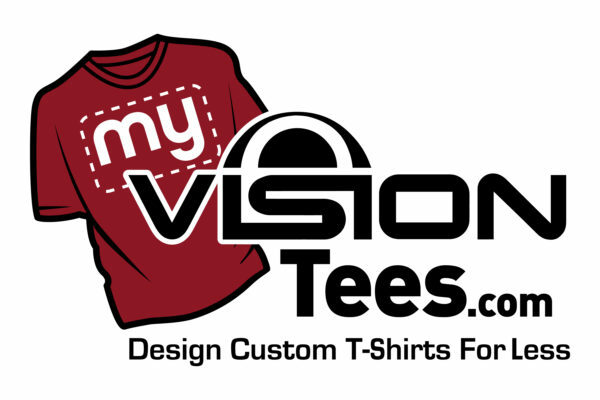 Customize thousands of designs, choose your garments, and much more. You call the shots, but you’re never alone. Live help is just a call or click away. Vision Designs is located in Brookfield, Ct, approximately one hour north of New York City. 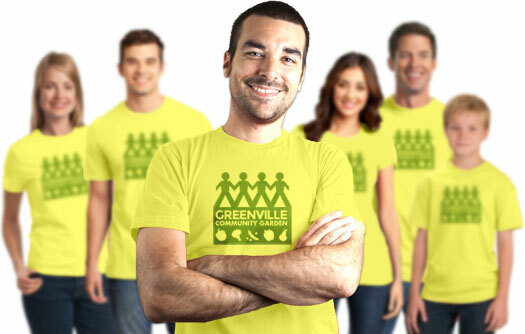 We are a full service screen printing, embroidery, signage and promotional company.